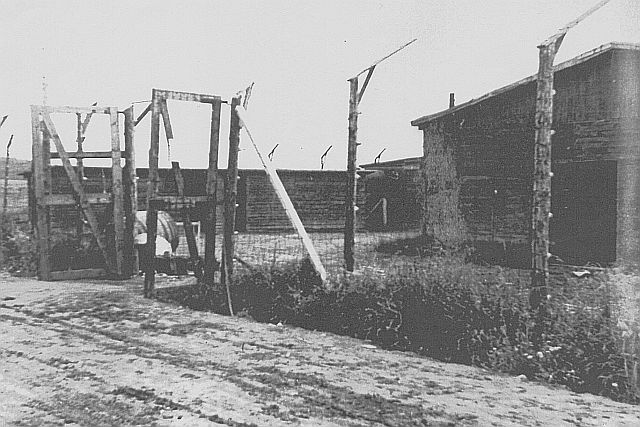 At the beginning of May 1944 the first 50 prisoners from the concentration camp Neuengamme arrived at Schandelah. By November the number of prisoners had reached approximately 800. 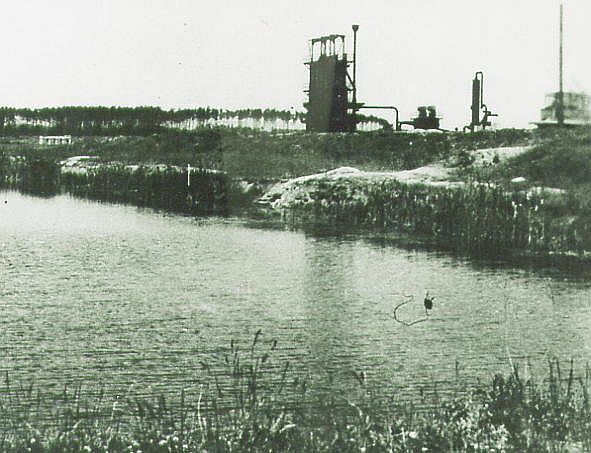 At the end of March 1945 the number was about 1200. 500 prisoners were brought from the concentration camp Porta-Westfalica to Schandelah. 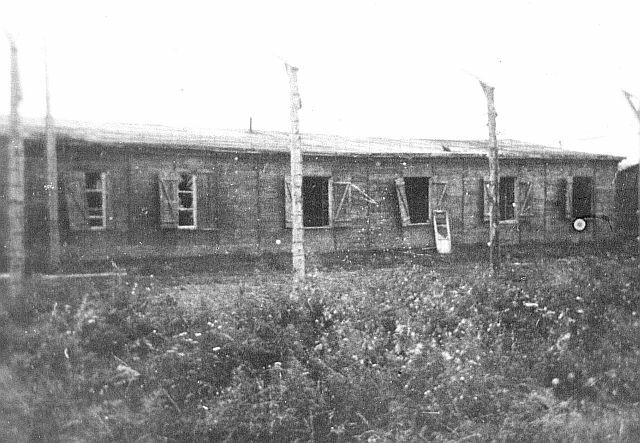 Between 250 and 300 prisoners occupied each barrack. The furniture consisted of wooden bunk beds in which three prisoners slept above each other. During the last weeks the prisoners had to share one bed. The camp was surrounded by a double electric fence. their own two legs. 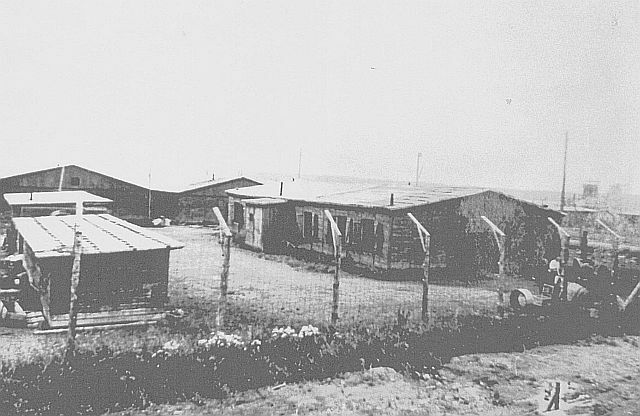 The prisoners who were physically abused by the Kapos were not able to get up by themselves. I met many Danes and Jehovas Witnesses here. The destiny of a good number of Spanish communists was particulary bad. Many of them only understood Spanish, suffered from the bad weather and were hungry. The prisoner's rations were regularly stolen. The camp commander, a man called Ebsen, was a dirty sort, who in March 1945 as it was already obvious that the third Reich would lose the war, said: You are here to work and to die.